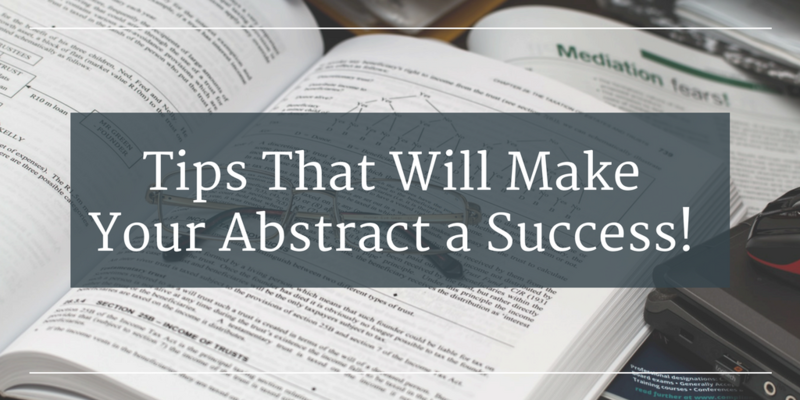 Tips That Will Make Your Abstract a Success! In the digital age, competing for readers’ attention has become increasingly difficult. Worse yet, because everyone is so overwhelmed by all the information available, most people often scan materials and rarely read text thoroughly. How, then, can you convince people that your academic paper is worth exploring? The short answer: a strong and engaging abstract. Your abstract is the first (and often last) interaction people have with your work. 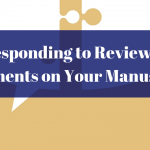 Even potential peer reviewers might see only your abstract before deciding whether to accept the invitation to analyze your manuscript. Thus, it is important to craft this 200- to 300-word summary carefully. To help you draft a compelling abstract, we provide a quick overview of its purpose and some essential writing tips below. An abstract is more than an introduction to your work. We often treat it as a substitute for the main document, and as such, it is one of the most important parts of an academic paper. Indeed, a typical abstract should function as a stand-alone document and contain all the key aspects anyone needs to know about your research project. With that said, there are three types of abstracts. Descriptive. Usually a short paragraph (<100 words), a descriptive abstract outlines the research question, methods, and work scope. It does not discuss the results or conclusions. Informative. 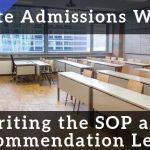 The most widely used category, an informative abstract constitutes a complete document that explains all the primary arguments, results, evidence, and conclusions. The length varies based on journal requirements and other submissions guidelines; however, it is usually less than 10% of an article’s length (~200–300 words). Critical. Primarily reserved for literature and systematic reviews, a critical abstract is rarely used. Its role is to explain the angle from which a person is critiquing the source literature discussed by a review. 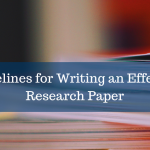 Unlike the other two types of abstracts above, a critical summary may include evaluative statements and recommendations. 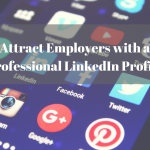 In this article, we will focus on the informative abstract. Why do we need an abstract? is skimmed by other academics seeking potential sources to cite or read further. 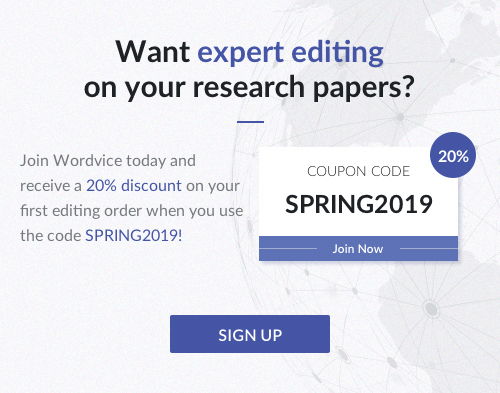 We prepare abstracts for many purposes, including academic journal submissions, conference paper presentations, thesis or dissertation proposals and submissions, book chapter proposals, and research grants. 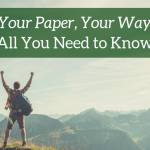 Given its multifunctional nature, we can quickly appreciate why a well-written abstract is crucial to improving your chances of publication success and achieving a higher impact factor. What should I include in an abstract? All abstracts, regardless of type, should contain the following information. Why we should care. 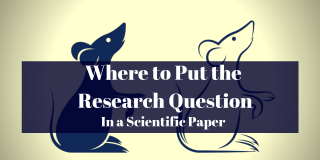 Explain why your research study is important (brief background and big-picture significance). What the problem was. Elaborate on why your investigation is essential to filling a gap in our current understanding of the topic. How the problem was solved. Briefly describe the methods you used (qualitative vs. quantitative, empirical vs. theoretical, models, study type, types of evidence used, etc.). The answer to the problem. State your key findings. Next steps. Explain how the results of your research benefit us and how we can apply your findings to other research projects or applications (i.e., describe your study’s implications). Readers skim abstracts, so make sure your first sentences contain the most important information. 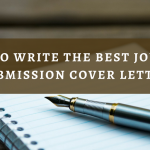 Unless otherwise specified by the party to whom you will submit your manuscript, you should follow the order of the list provided above, which is the structure of a typical journal article. Your abstract should include the key terms by which people can search and find your research paper, and it should maintain consistency with the same terminology or language used in the primary document. 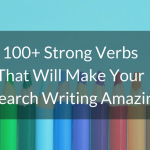 You should choose roughly six keywords, and make sure that the phrasing matches what people might use when searching for your topic. By doing so, your paper will appear higher in search results. 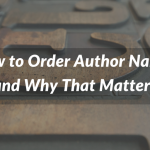 However, be wary of including acronyms or highly specific jargon that would make your abstract unintelligible for a reader who wants to get a sense of what your paper is about. What should I exclude from an abstract? Make sure your abstract covers only the scope of your academic paper. After all, it should be a working substitute for your main article. Misleading readers into thinking otherwise could lead to unintended consequences. You also should not use this precious space to cite other papers. Again, the abstract is meant to highlight your research. What’s a good strategy for drafting an abstract? Because the abstract is critical to your academic paper’s success, it’s important to get it right. No pressure, right? Remember that it’s a summary that highlights all the key parts of your manuscript, so it’s best to write it last, once you have all the other sections drafted. Treat your abstract like an outline of your main paper. Review each section of your paper and highlight one or two sentences that capture the main idea of that part. Some segments of your draft may contain multiple paragraphs. However, each subdivision builds on a central theme. What is the overarching concept that ties all those subsections together? That idea should be the sentence you include in your outline. In many regards, remember that the Introduction and Discussion/Conclusion sections will contain your paper’s most significant points. 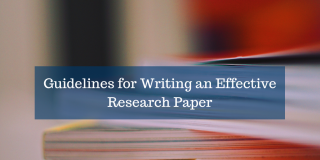 Spend time thoroughly digesting these parts of your draft and make sure your abstract aligns with the messages in the beginning and closing sections of your paper. 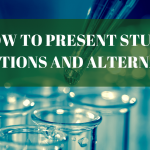 Once you have identified the key phrases and ideas in your paper, string them together using appropriate transitional phrases to paint a coherent picture of your paper. Emphasize the major themes presented in your paper. 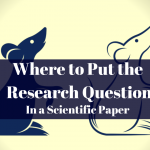 Don’t go beyond the scope of your paper. The abstract should highlight only what you’ve researched. Focus solely on your research and its relevance to your target readership and significance to the academic community in terms of deepening our knowledge of the subject matter. Avoid citing references or including a bibliography. If you need to cite other sources, do so sparingly. However, note that it’s usually inappropriate to do so in an abstract. Use keywords that people might intuitively enter into a search engine. Don’t include too much jargon or too many acronyms. Include enough information for a reader to make an independent determination of whether they want to read your paper in further detail. Therefore, there’s no need to go into too much detail. You can state details such as statistical significance by noting the p-value in parentheses after the relevant finding. Avoid going into too much detail about statistical methods, routine tests done in most investigations (e.g., safety tests performed in clinical studies), and statistical criteria used for tests. This information should be reserved for the main document, if at all. 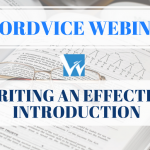 We hope these tips provide you with a better sense of what an abstract should include and how you should go about drafting one. If you have any questions, feel free to drop us a comment or email us at info@wordvice.com!